Katowice and Wroclaw, Poland - March 28, 2012 - IBM (NYSE: IBM) has announced the opening of two new offices in the Polish cities of Katowice and Wroclaw as part of the company's geographic expansion program to strengthen its presence in the fastest growing markets in the world. New offices in cities of Katowice and Wroclaw to increase support for regional clients and partners. Anna Sieńko, Country General Manager, IBM Poland & Baltics (center) with Dr Maciej Bluj, Vice-Mayor of Wroclaw (left) and Aleksander Skorupa, Lower Silesian Governor (right). 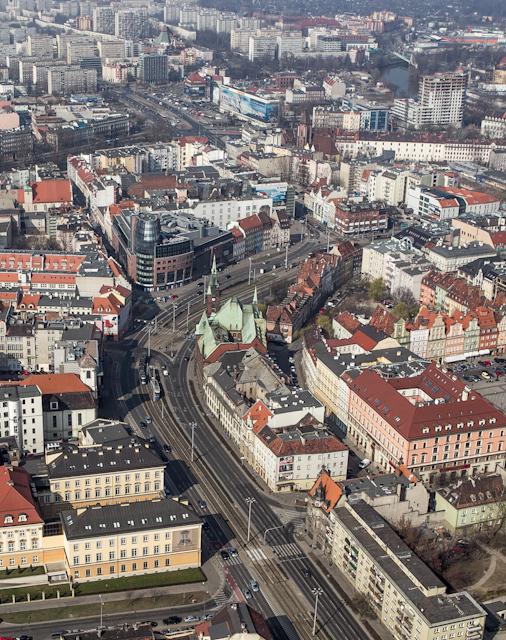 IBM (NYSE: IBM) has announced the opening of two new offices in the Polish cities of Katowice and Wroclaw as part of the company's geographic expansion program to strengthen its presence in the fastest growing markets in the world. 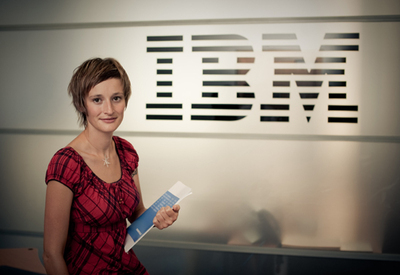 "IBM has been present in Poland for the past 20 years and we have established operations across the country. In recognition of the continued importance of Poland to IBM and to ensure the highest levels of support for our clients and partners, we are strengthening our branch network in a number of strategic locations," said Anna Sieńko, Country General Manager, IBM Poland & Baltics. 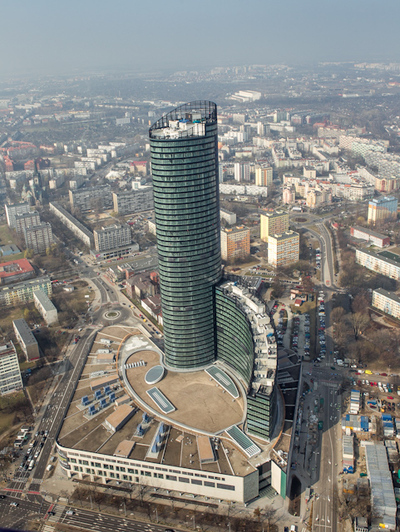 The new offices are in Poland's Upper and Lower Silesia regions which have seen some of the country's strongest economic growth in recent years. 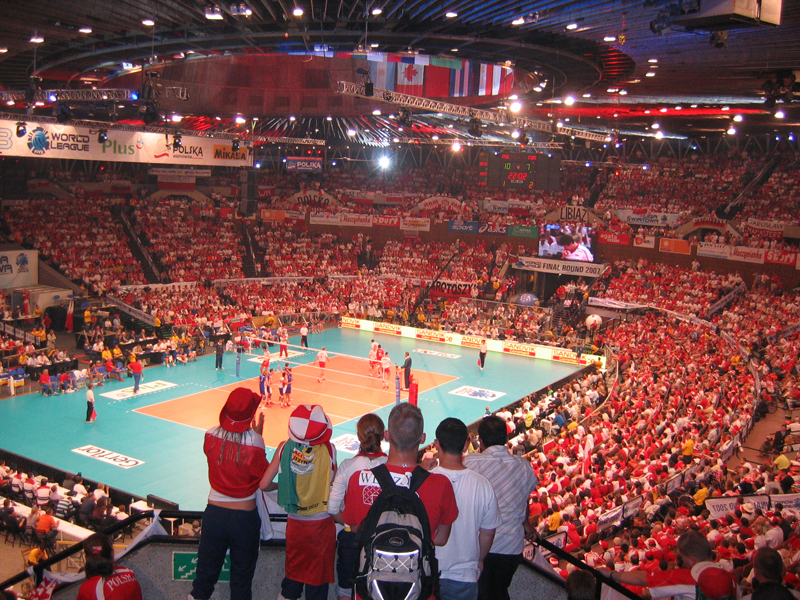 Traditionally known for mining and heavy industry, today these regions have seen an increase in high-tech and other innovative economic activity, as well as growth in the small and medium sized business sector which currently generates about 50 per cent of Poland's Gross Domestic Product. 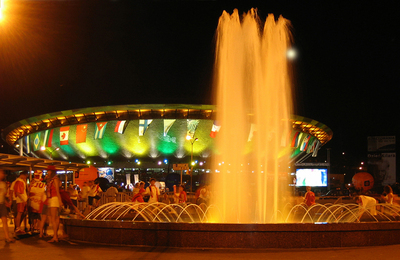 Katowice is the largest city in the Upper Silesia region. 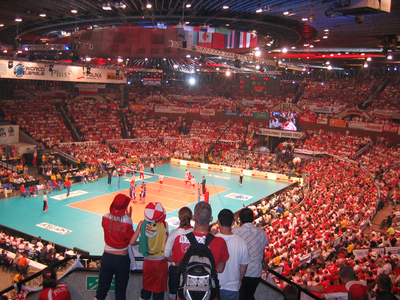 Katowice - the capital of Upper Silesia province, located in southern Poland the most industrialised and urbanised area of the country. 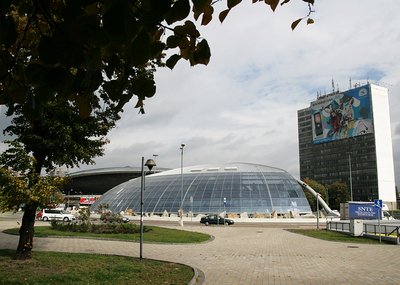 With established mining, iron and steel industries, in recent years Katowice's economic growth has come from the development of the scientific, business and transportation sectors. 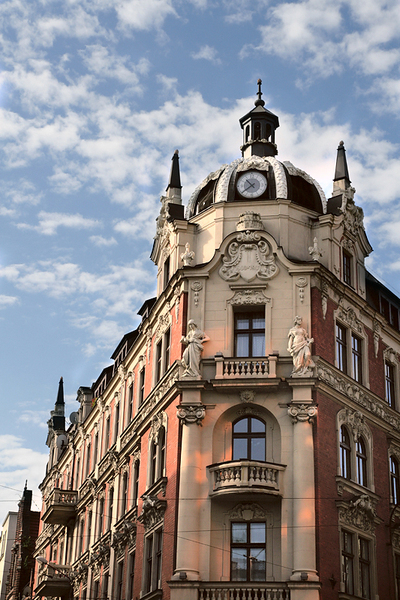 One of IBM's existing clients in Katowice is the Center of Mining Technology (COIG S.A.), amongst Poland's oldest IT firms, which provides computing services to the coal mining industry. 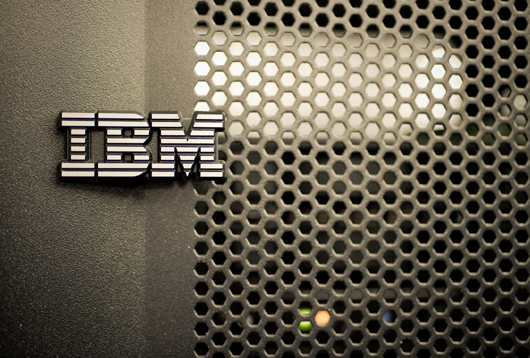 IBM has helped COIG S.A. to build a data center and develop cloud computing services for its clients in the region. "For the mining industry in Poland to remain competitive on the global stage it needs to turn to the latest technologies and approaches. IBM is helping us to develop innovative solutions and services for our clients in the region and with the opening of its new office in Katowice we look forward to strengthening this relationship," said Zbigniew Koszowski, President of COIG.S.A. IBM has also recently deployed one of its Executive Service Corps teams to work with local government on transforming Katowice and the Upper Silesia Metropolis into a smarter city. 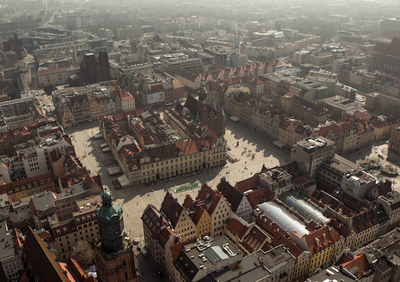 Wroclaw is the largest city in the Lower Silesia region known for manufacturing and electronics. 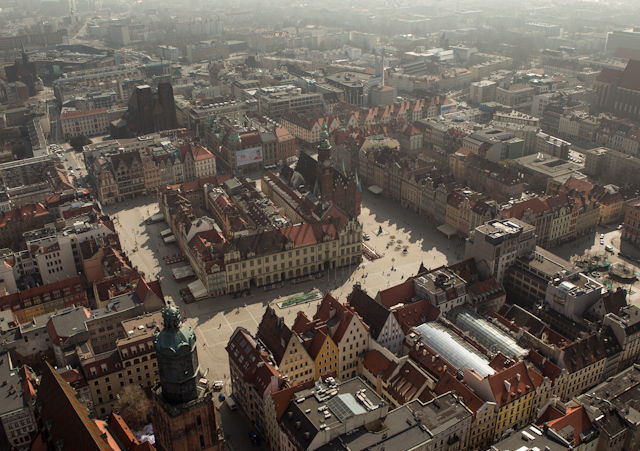 Recently the city has experienced rapid growth in the IT services sector and in 2009 IBM opened a service delivery center in Wroclaw serving clients around the world. One of IBM's existing customers in Wroclaw is Społem PSS Północ, a midsize supermarket chain which turned to IBM to streamline its checkout process. With the help of Jantar, a local IBM business partner, IBM provided Społem PSS Północ with one of Poland's first self- service checkout systems. "While speeding up the checkout process and cutting operating costs, the intelligent system from IBM also helps us to gain insight into buying trends so that we can best meet the needs of our customers," said Lech Stefanski, Vice President, Chief Financial Officer of Społem PSS Północ. 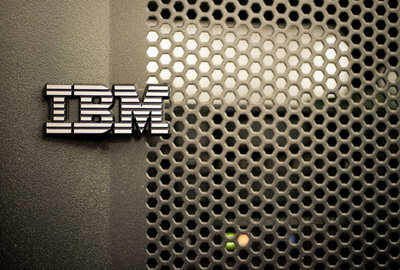 IBM is also investing in skills in both regions. For example, IBM is collaborating with Katowice's School of Economics (KSE) to support students on research projects and provide an opportunity for IBM internships. As part of nurturing local talent, IBM has also established a University Competence Center in Gliwice near Katowice which specializes in developing solutions based on IBM systems. 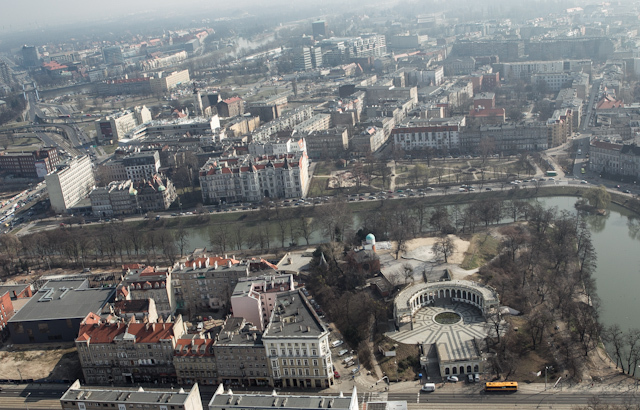 In Wroclaw, IBM and the University of Technology have agreed to collaborate on a cloud internship program which gives students the chance to gain experience in tackling some the most challenging IT tasks in a virtual environment. 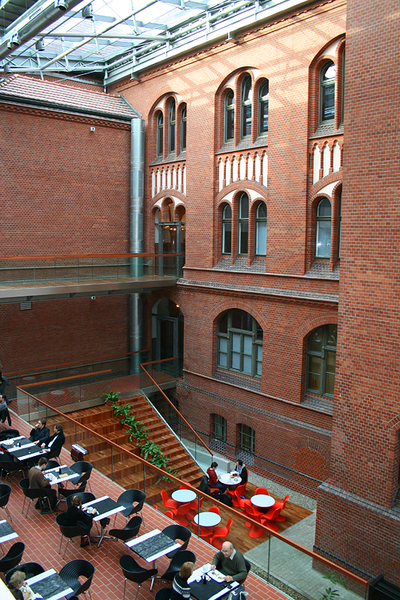 IBM established its first operations in Poland in 1991 with its headquarters in the country's capital Warsaw. 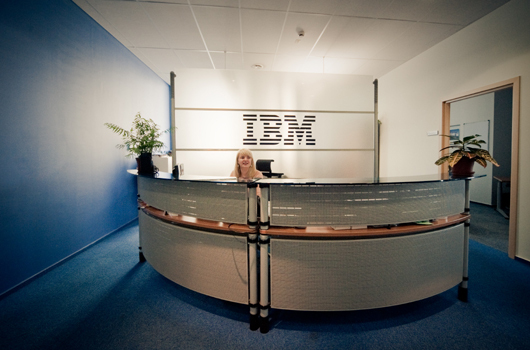 Today IBM also has a number of key facilities across Poland serving clients around the world such as IBM's Delivery Center in Wroclaw, IBM's Global Process Services Center in Krakow, the IBM Software Laboratory in Krakow and the IBM Competence Implementation Center in Gdansk. The opening of the Polish branch offices was recognized this week at two ceremonies attended by government officials, customers, and business partners in Katowice and Wroclaw.